Good quality product which works as it should. 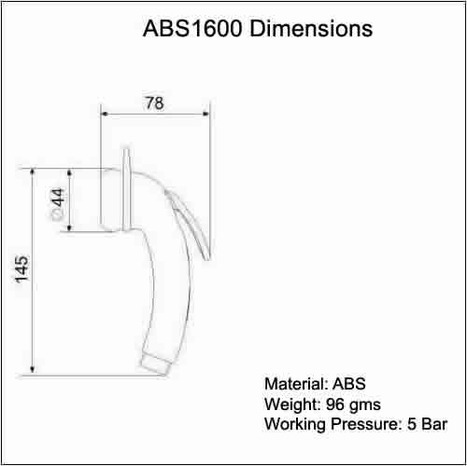 The ABS1600 Douche Shower was just what I was looking for. Very lighweight and robust product. 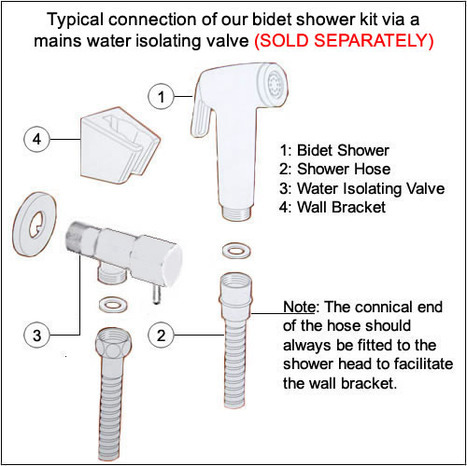 Even though the price seemed a little bit high with comparable sellers, I would not hesitate to buy again from Bidet showers due to the quality of the product and speed of delivery. Premium Quality entry level Douche Shower with wider head. 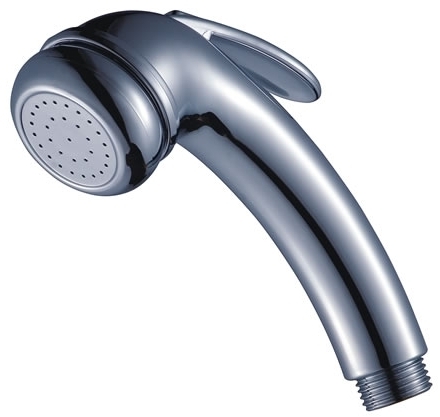 The douche shower head is manufactured in high impact ABS with a mirror chromium plate finish. 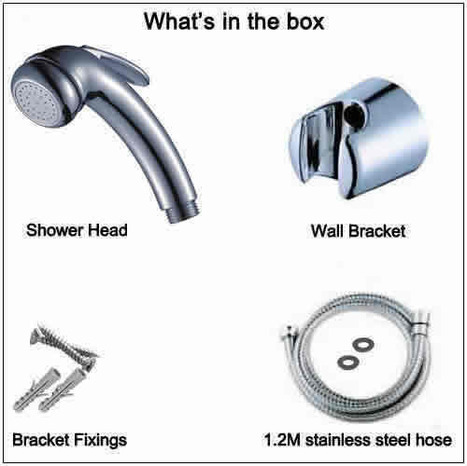 ABS1600: Premium Quality Entry Level Douche Shower with wider head. 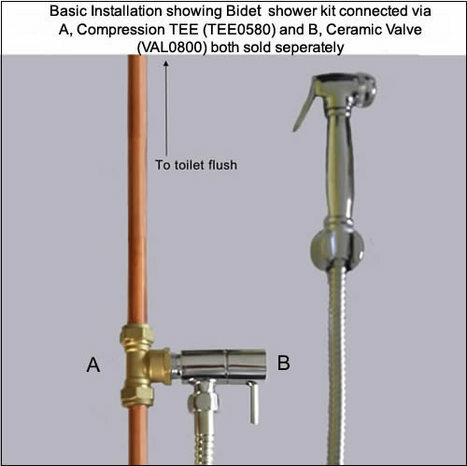 Douche Shower head with water control trigger The bidet spray head is manufactured in high impact ABS with a mirror chromium plate finish. Weight of shower head, around 90 grams.